Happy Tuesday friends! So I am sure a lot of you have noticed that mountain wall murals have been really popular for the last little while in kids bedroom design. I happen to love this look and think it's such a fun way to bring in some interest into a child's space. 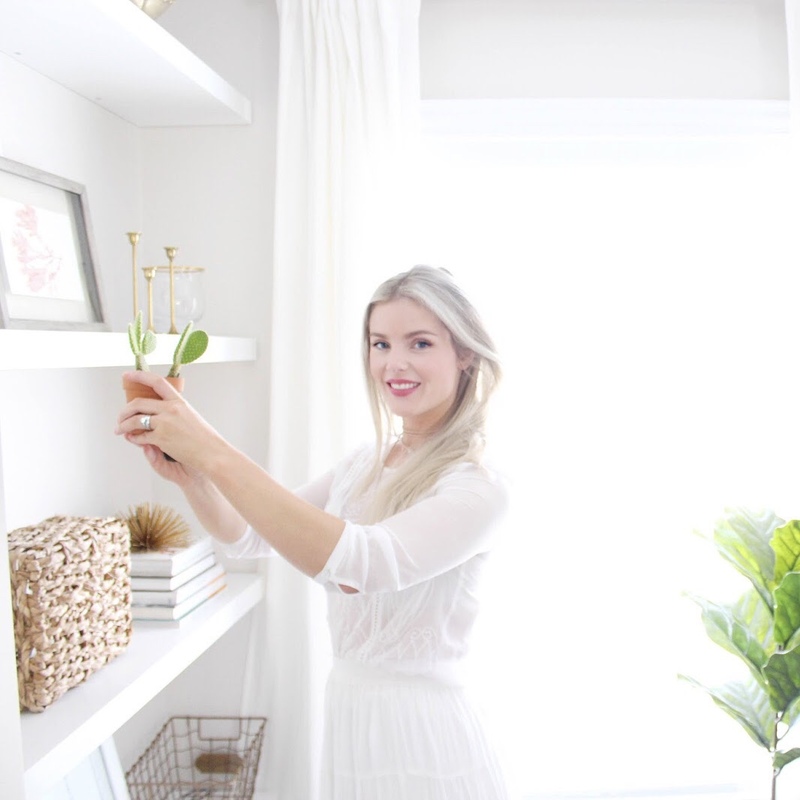 You can do them a few different ways depending on the look you are going for and also your design style. At the end of last year I added some mountains in my 4 year old's bedroom and I thought today I would share how I created them. 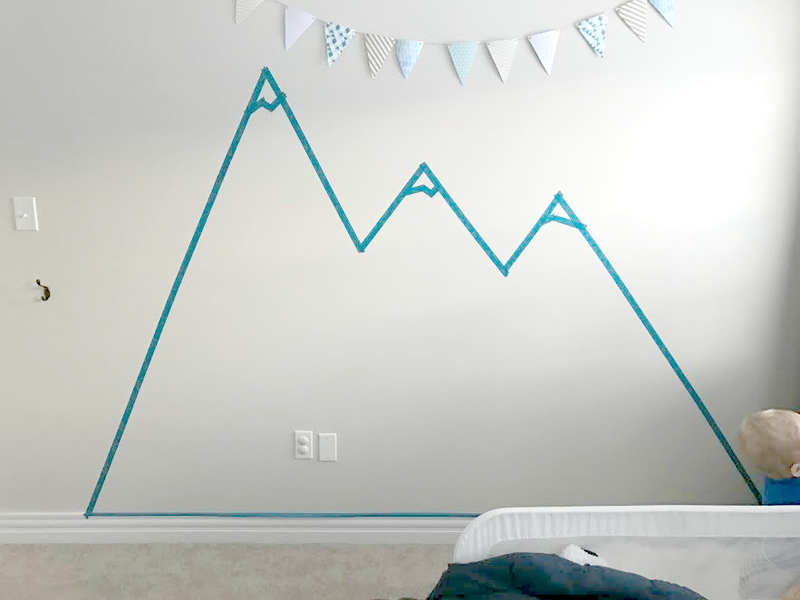 Now guys, this diy mountain mural was so simple and took absolutely no time at all. It also didn't cost me anything because I already had the paint and painters tape on hand from previous projects so that was a score and a half! Then it was just a matter of using a roller to fill in the mountains and the gold on the top! This project took max 2 hours and he absolutely loves it which is always the goal with diy art for his room. I hope this inspires some you of you guys to give it a try, have a lovely day. If you want to bring some changes in your home inner design then you must come here. Because we are just showing you some little and best college custom essay way which is helping you to get it and also tell you to apply it. Then this is best for you and hope you can easily take it.